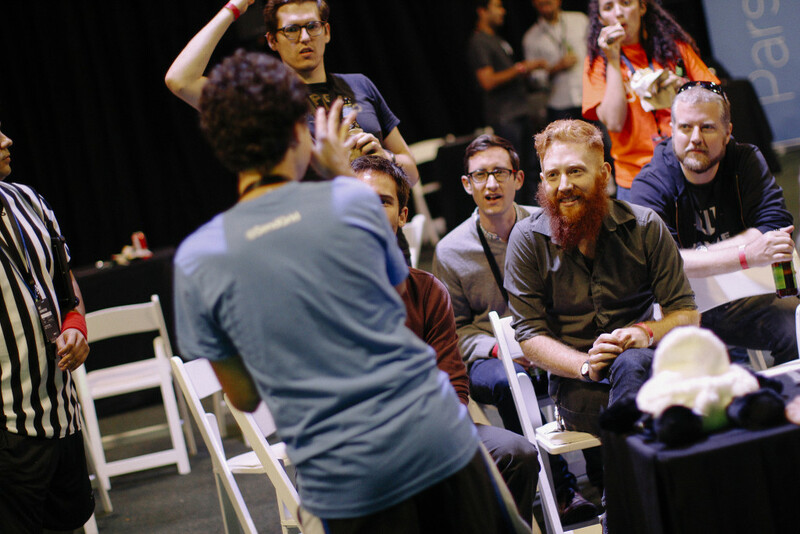 Most developers go to one event a year – this may be their first and it may be their last. Many Twilio developers will be traveling to Signal and we want them to leave remembering the connections they made and the experiences they had. So we started by asking ourselves, what do we know about our developers? At Signal we know our developers will have spent their day engaging the linguistic and rational side of their brain, so we want to create a space for them to let loose. We also know that many of them will be expecting to mingle and meet people at the evening event. So how do we create space to mingle, while giving them an excuse to have fun? At Twilio $bash we’re doing this by recreating the world of possibilities that is a carnival. At a carnival there is no agenda, no “right way” to experience it, and we wanted this to be true of $bash as well. 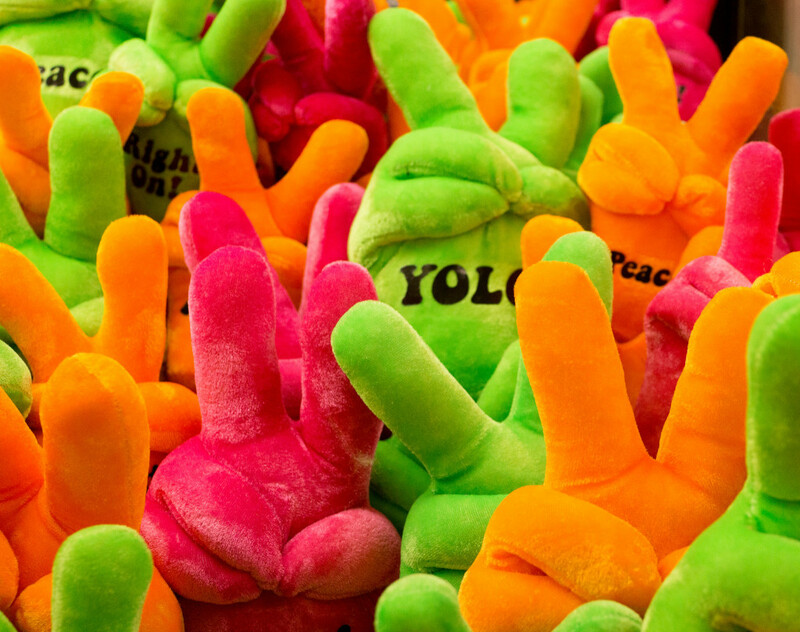 The room will be surrounded by actual carnival booths, filled with games that range from technical to whimsical. At a carnival there are games, treats, experiences and most importantly plenty of opportunities to lose your mind with friends… there will be lots of people losing their mind at $bash. 24-hour hackathons are my jam. I love hacking head-down on a problem. 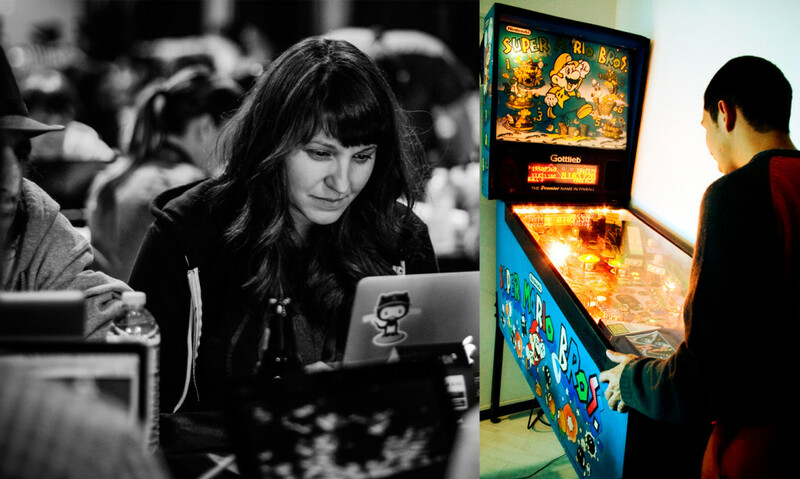 But when we’re throwing a builder event, we want to create experiences that appeal to developers of all skill levels. ShipIt! : Debug code faster than your neighbors and be the first to get your ship across the water. Crypto.net: solve a cryptogram online to get access to more ticket-earning power. Of course we still have a bunch of coding challenges, but again these range from simple css challenges to intense crypto puzzles. Something for everyone. Balancing structure and complete freedom is a constant challenge in designing events for hackers. Here is the problem with wide-open freedom at a builder event. As a hacker it can be overwhelming to open a new file and see an empty page, while others around you are typing furiously. I have seen hackers sit for an hour looking at their screen only to pack-up and head home having hit the dreaded “New File” writer’s block. On the other hand, an overly scheduled or structured event can end up feeling like school work all over again. 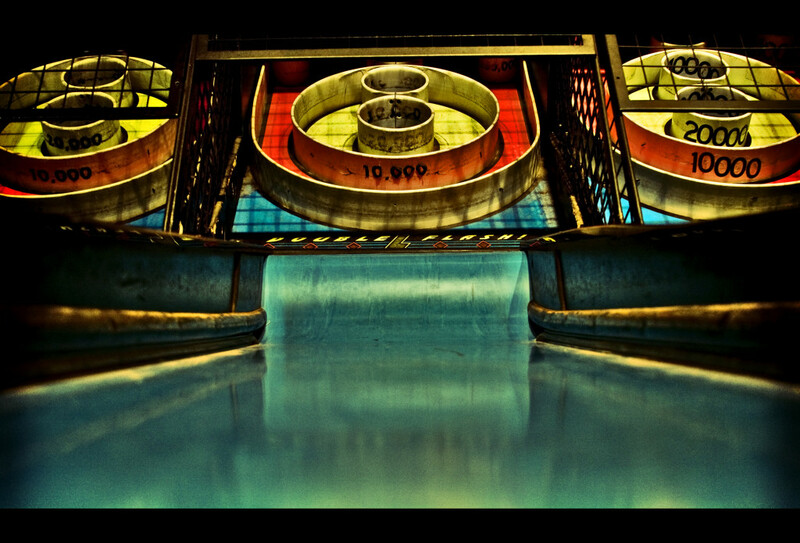 Activities like skeeball will be available for those who want a more traditional carnival experience. 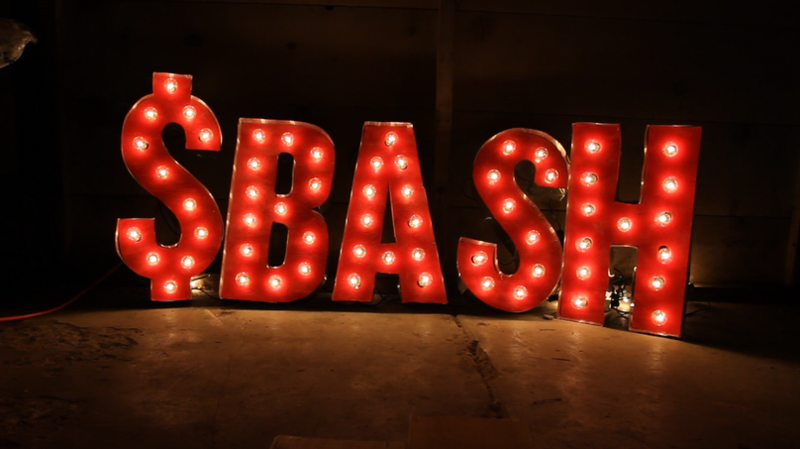 $Bash strikes a balance by allowing people to jump into a structured event, or sit on the outskirts and observe. Either way people will have a chance to have the experiences they want, even if that means opening a new file. In planning our events we try to create diversity in the types of experiences as well. The best vacations are always the ones in which you go from hiking trails, to helicopter rides, to lounging on the beach. Our brains crave interconnectivity, which is why experiences that induce more activity across different areas of the brain can create stronger longer-lasting memories. At one of my first hackathons I won $10,000 in legal credit to get my idea off of the ground. Super useful to some people, but for my brand new baby of an application I would have been better served by $100 AWS credit. In fact, the most memorable prize from my hacking days was a personal compliment from Bradley Horowitz, who said our remote-controller app had real-world applications for Google’s self-driving car. 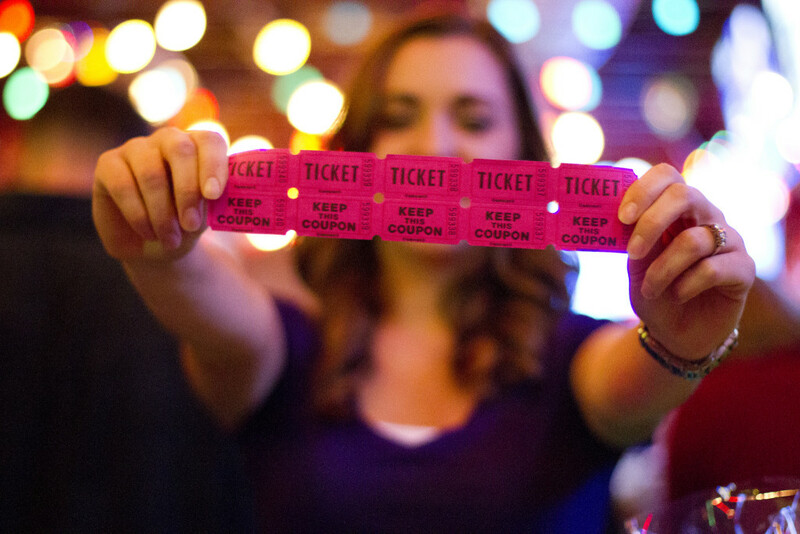 Players can drop rings from drones, play skeeball or collaborate on an app in order to win raffle tickets that are then traded for prizes. If you have the choice of giving out phablets or replica swords from The Game of Thrones series, I’d ask yourself, what would Tywin Lannister do? (Hint: he likes to hand out swords). Oh how I love Pepperoni pizza. In New York a regular guilty pleasure of mine was wandering into 2Bros Pizza and getting two slices of pizza, with a root beer for $1.99 (thank goodness for the bizarre economic principles at work in New York City). I know I have this one twice, but it’s really that important. At the end of the day, this may be our one chance this year to thank all of the developers helping us change communications forever. If our only goal with this event was to expose our API to more people, no one would blame us. But we want to accomplish something much bigger with $Bash. 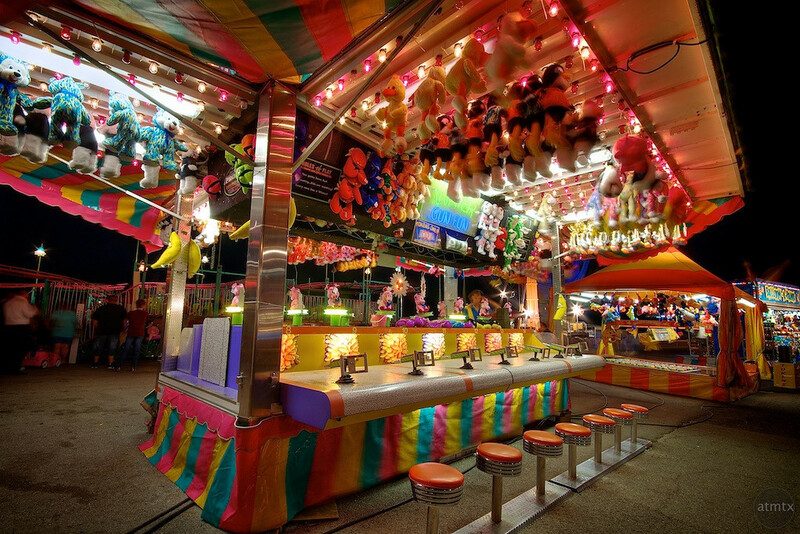 When people walk out of the carnival tent, through the giant clown-mouth, past the skeeball and robots and churros, we want them to remember that one day when they were young they had big dreams and big feelings. They were going to slay dragons, to build castles on mars and to ride tigers through the jungles when they grew up. At Twilio $bash when we want them to feel little again, so that they can exit back into the real world and dream big. Register now before SIGNAL is sold out. Use code BASH20 for 20% off.